—Pervez Hoodbhoy, author of Islam and Science: Religious Orthodoxy and the Battle for Rationality,and professor of physics at Quaid-e-Azam University, Islamabad. Yet all of this is not so much evidence of any inherent Muslim handicap regarding science as a sign of the activity of reconstructing Islam that is going on today. Much is up for grabs as Muslims try and join fragments of medieval views of knowledge with modern ideas to produce a satisfying intellectual picture of the world. It is by no means certain that an Islamic accommodation between scientific and religious institutions will be reached, or if this will resemble a Western “separate spheres” model. Muslim thinkers consciously try and avoid the path of secularization, and continue to demand that scientific ideas should be constrained by social and religious needs. 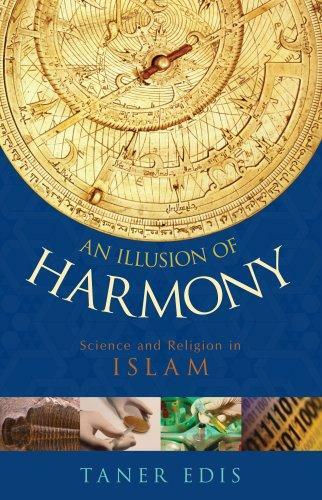 Examining science and Islam today provides an intriguing alternative to the Christian-centered approaches that dominate current thinking about science and religion.